Learn More about how you can lend your monetary support to scouting in numerous ways! 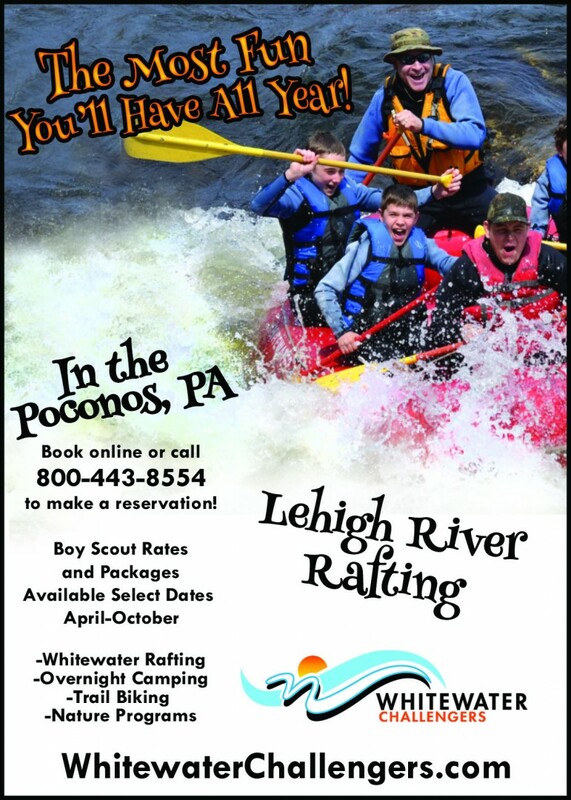 Friends of Scouting is our annual giving campaign that supports our Council. Typically, Scouts and volunteers only see 20% of what Council provides to members. Friends of Scouting helps fund that 20% and the other 80% you don’t see every day. One of the most recognizable and most delicious ways to support scouting popcorn sales have been a hallmark of fundraising efforts for decades. Many scout units rely on popcorn sales as their primary means of operating funds throughout the year. Learn more about how you can buy popcorn, important popcorn campaign sales dates, popcorn sales resources for troops and more. Alphonse Noe Scouting Fund-As Alphonse and Judith Noe’s 50th wedding anniversary approached, they were looking for a way to commemorate their love for one another as well as make a broad impact on the community by giving young boys the opportunity to go to Scout camp. Memorial Tribute Fund– The Memorial Tribute Fund was established for friends and Scouters to remember and honor those who has passed away or to those you’d like to recognize for their accomplishments. Gifts are recognized with a special remembrance card notating your gift to the closest relative. Council Endowment– Gifts to our endowment fund help ensure that we can continue to offer outstanding programs and services in perpetuity and also grow to meet the needs of the youth and communities it serve. In its gratitude for such support, the Boy Scouts of America offers a number of distinct recognition awards. These awards are presented by the local Council to donors who support Scouting’s financial future with Council endowment gifts. At the Boy Scouts of America, Connecticut Yankee Council, our mission is to deliver high quality Scouting programs to a growing population of young people in Fairfield and New Haven counties. Your generous pledge to Friends of Scouting is already hard at work. An easy to double the impact of your pledge is through employee giving programs. Many corporations match employee donations (or the tax deductible component of your membership) to our organization. If you volunteer with us, your employer may also provide us with a grant as a way to recognize your ongoing support. We have partnered with Trinity Solar – a highly reputable, family owned company that helps homeowners take control of their electric bills by switching to solar at no-cost. Trinity’s Stewardship Program allows us to raise money while providing you access to a no-cost solar installation. Trinity will evaluate your home for solar with no obligation and no commitment. • If you qualify, their team will reach out and set up a time for you to learn about the benefits of solar energy and find out how much you can save. 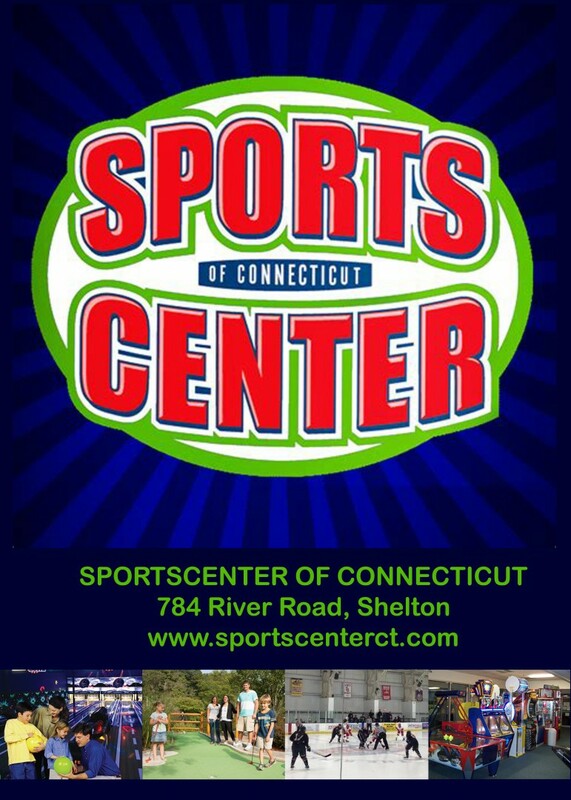 • Just for sitting down, Trinity will contribute $100 to Connecticut Yankee Council Inc, BSA. 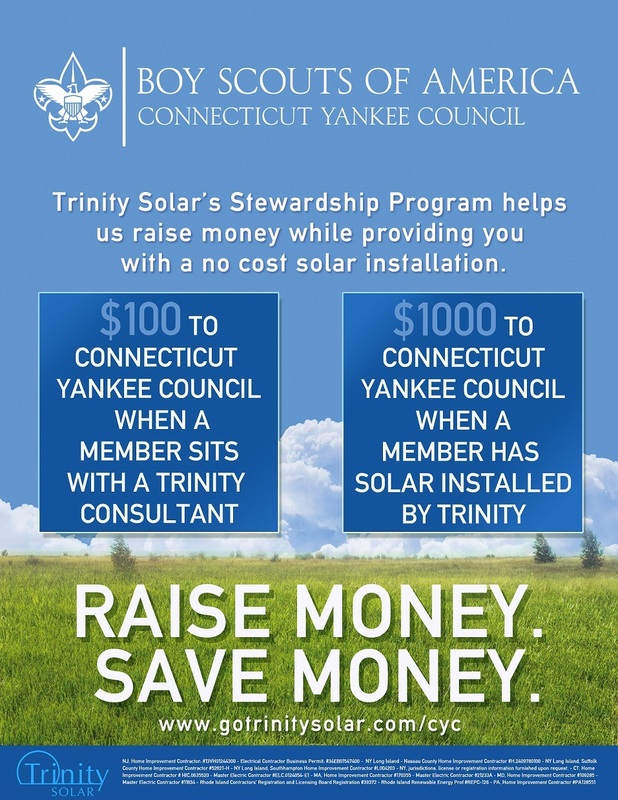 • If you decide to move forward and have solar installed on your home, Trinity will contribute an additional $1000 to Connecticut Yankee Council Inc, BSA. By making an appointment, you’re empowering yourself AND helping Connecticut Yankee Council Inc, BSA obtain precious financial resources. Please take a moment and make the most of this fantastic opportunity as the program time-frame is limited! Thank you for your time and let’s help each other raise the money we need, together….